Well, true, but that doesn’t mean the sound card doesn’t have its purpose. That’s like saying you should just get a better monitor instead of caring about the graphics card. But now that the graphics card is perhaps the one most talked about component in the PC building community, more than the monitor or even the CPU, that logic kinda fails there. Granted, sound is much simpler than graphics, and because of that the onboard chips, especially the recent ones, already do more than enough for the average Joe who just wants to be able to hear sound, without stutters or random noise. However, people who care about audio demand more than that, just like how gamers demand more and more beastly graphics cards to play at 4K 60fps, because 1440p 59fps is not enough. Besides, sound cards help with recording quality too. Plus, if you don’t have a good sound card, your beastly headphones will go to waste. 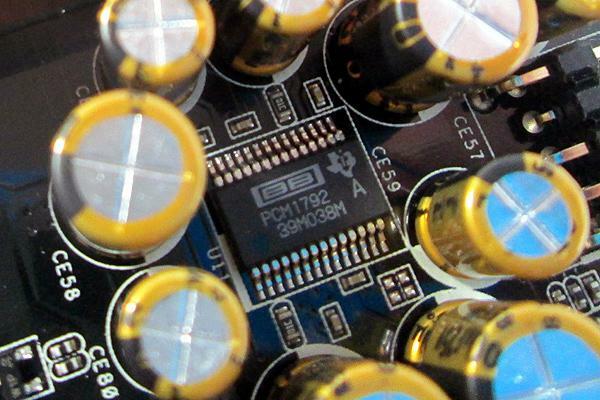 Cheap audio chips won’t be able to drive more expensive headphones or speakers to their true potential, and likewise cheap audio gear can’t utilize all the power of a good audio card. As a general rule, your headphones should be around twice more expensive than your sound card, and your speakers set a bit more than that. Next, we have the Converters, namely the DAC (Digital to Analog Converter) and the lesser known ADC (Analog to Digital Converter). 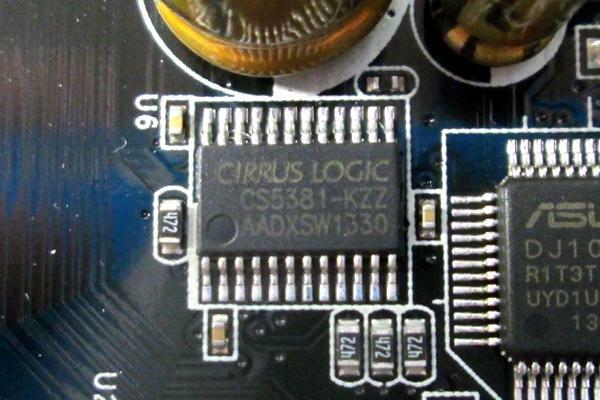 These chips convert audio signals from one form to another, since the card will need digital sound signals to process the audio, where as the speakers/headphones/microphones will use analog signals while generating or recording sounds. The quality of these converters greatly affect the overall quality of the audio, that’s why “DAC” is also how people often call “external sound cards” (though people in the hi-end audio community also tend to call sound cards “internal DACs” instead). The CS 5381 ADC on the same card. Then, we have the Operational Amplifiers, or Op-Amps. These chips do tasks like filtering and buffering (temporarily storing audio signals for processing, before the audio goes to the speakers/headphones) sound. They are different from the APU in that while the APU is “configurable” and can give the audio effects (such as Dolby Headphone or other virtual surround schemes, for example) using algorithms and software, the Op-Amps just blindly do their tasks. Op-Amps are also the most customizable parts in the sound card, and can easily be found on sale independently. They can easily be swapped out with an IC extractor (usually found in PC repair kits), and some hi-end sound cards even come with “Op-Amp upgrade kits” that consist of an IC extractor and some alternate Op-Amps. 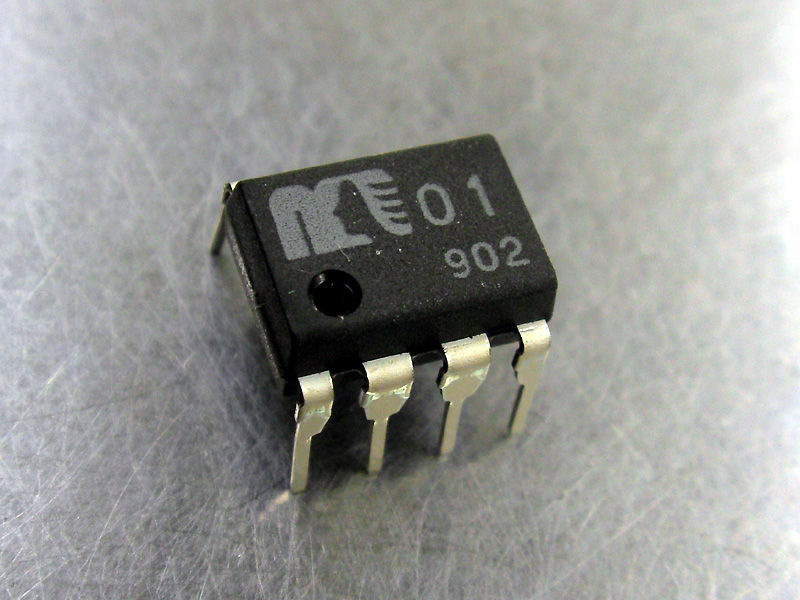 A MUSES01 Op-Amp, usually used in very hi-end cards. And last but not least, we have the Headphone Amplifier. Not all cards have this one, though it’s not necessarily limited to hi-end cards (for example, the low-end Xonar DGX card, my personal card, has a headphone amp while the mid-range Xonar DX does not). You’ll need this if you want to increase the audio quality through your headphones considerably (since sound cards are generally more geared towards speakers), or if you want to properly use a pair of headphones with high impedance (more on that later). A Texas Instruments TPA6210A2 headphone amp, again on the Essence STX II. 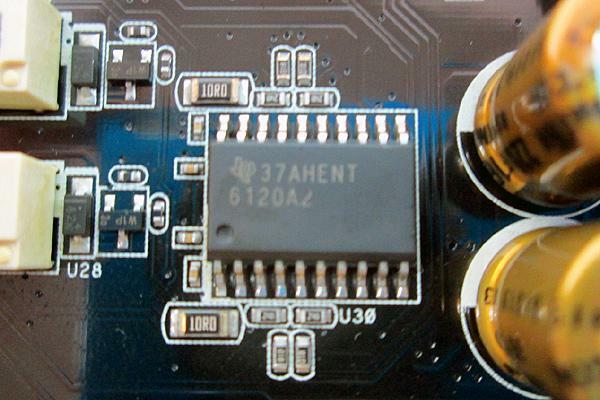 Of course, there are also other components such as capacitors, bridging chips, power management system, EMI shield, etc. on a sound card, but I won’t discuss them here. But how does these chips make the sound better?! Well, next, let’s go to the main specifications and characteristics of a sound card. Signal-to-Noise Ratio (SNR): This is usually the most prominently marketed spec of any sound card, because it’s the most noticable one. Basically, this is the range of volume your sound card can make before the sound becomes noise. To put it in simpler words, a sound card with a 110dB SNR won’t output any noise unless the audio gear (speakers/headphones) is tuned to be able to create sounds louder than 110dB. In that occasion, the volume of background noise will be around [max volume of speakers/headphones – 110dB] loud, that’s when we have a “dirty” noise. (Note: 110dB is REALLY loud and something like 10dB is REALLY quiet). The same goes for recording. If a card has a 110dB input SNR, then it’ll record a bit of background noise once the microphone is tuned to record more than 110dB. Frequency Response: The frequency range that the sound card can output or input sound. The human ear can hear sounds ranging from around 20 Hz to 20 KHz, although higher frequencies have been known to affect the “feelings” when you listen to music, even though they cannot be heard. Sample Rate: The maximum amount of samples per second the card can process. For example, a sample rate of 48 KHz means the audio will have 48,000 samples per second (a “sample” is a frequency-volume pair). Note that this should also be tuned to fit your audio files (as different tracks may be recorded with different sample rates), and that setting the sample rate at your card’s maximum rate will not always yield the best results, though the outcomes are hardly noticeable. Headphone Amp’s Impedance: If the sound card has a headphone amp, you should also look at the maximum impedance it supports. The higher the impedance of a pair of headphones, the harder it is to “drive” (basically, it’ll need more power to sound loud enough). Hi-end sound cards normally support 600 Ohm headphones. Support: Does the card support S/PDIF Digital output? HDMI output? 5.1 channels (5 satellite speakers and a subwoofer) surround sound? 7.1 channels surround sound? ASIO driver? WASAPI? Software Suite/Effects Suite: Does the card support audio-tweaking algorithms like Dolby Headphone, Dolby Home Theater, Etc.? However, these are just the basic specs. There are much more than that in the chips themselves, and the true quality of a sound card can only be heard by your ears, not stated on paper. There are two main kinds of internal sound cards: audiophile sound cards and gaming sound cards. The main difference between those two is that while audiophile sound cards generally focus more on pure audio quality, gaming sound cards will focus more on effects and virtual surround sound emulation. “Sound cards” can also come in external form as “external DACs”, which may or may not have headphone amps. These are portable and are usually considered to be the hi-end solution by audiophiles, because while a sound card’s price “maxes out” at around $500 (in the case of the Onkyo SE-300 sound card from Japan, $500 on Amazon), an external DAC’s price can go to the thousands, thus they undoubtedly will give better audio quality (though at this price range, to be honest, barely anyone will be able to hear any difference from anything AT ALL). However, like in the case of liquid cooling, at the same price range, a good internal sound card will give much better audio quality compared to an external DAC. The Asus Essence STX II, an audiophile internal sound card, featured prominently throughout this post. It’s also my dream sound card. 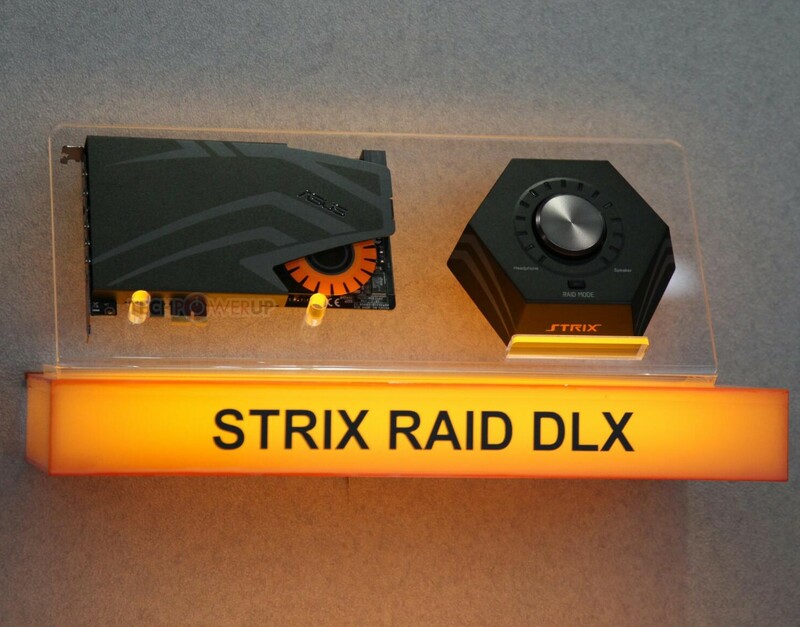 The Asus STRIX RAID DLX, a to-be-released hi-end gaming sound card. The Chord Electronics QBD76 HDSD, an external DAC at 5000 GBP! When it comes to internal sound cards, again, Asus, the king of computer components, comes at the top of the game. They make many sound cards for all ranges, from low end to hi-end, even super-expensive external DACs (that are actually pretty well-regarded), as well as gaming sound cards. However, while the cards themselves are good, their drivers are a bit shoddy (from my personal experience with my Xonar DGX, they produce overly boomy sounds, with exaggerated, muddy bass and somewhat tinny mids), as with their laptops, so if you do get an Asus card, installing something like the UNi Xonar Drivers is essential. The other major player is Creative. 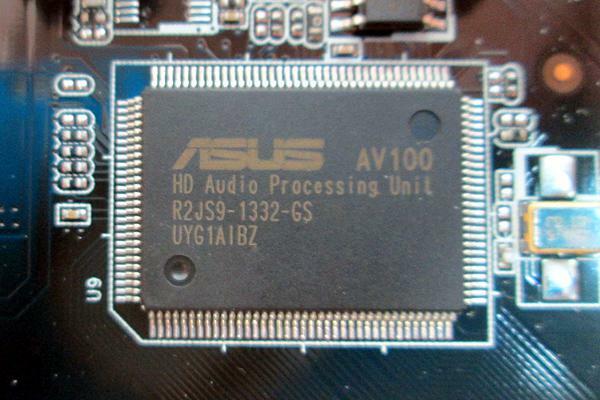 Most of their cards have headphone amps, and they are much more gaming-oriented than the Asus cards, so even their audiophile cards may sound more “modern” with stronger bass and more aggressive colors, which is weird considering how Asus is more of a gaming company (with their Republic of Gamers sub-brand and all…) while Creative is… a PC audio company. Something is messed up here, but I’m not gonna dig too deep into that. By the way, some gaming sound cards from Creative, like the Recon 3D series, are notoriously bad though. Even though they are dead by now, the legacy Auzentech sound cards are still very well-regarded, and they are still compatible with today’s systems, with the right drivers. While they are not as popular as the previous ones, the hi-end sound cards from HT Omega (the Claro Halo series and up) are still definitely worth a look. Though you may have never heard of them, Onkyo from the land of the rising sun makes the very best and also most expensive audio cards. However, they are actually a member of the professional audio community, and thus is more known for professional home-theater devices. While I admittedly am not very familiar with the pro audio community and thus doesn’t know much about external DACs, brands like FiiO and Chord come to mind. 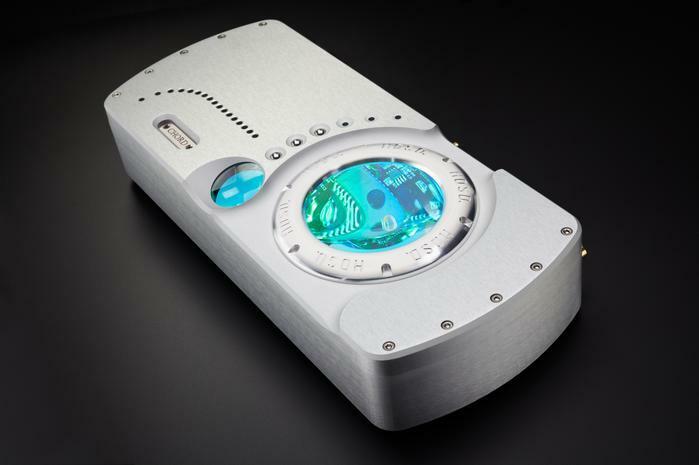 Chord is for the hi-end DACs, while FiiO is for the more budget-conscious options.